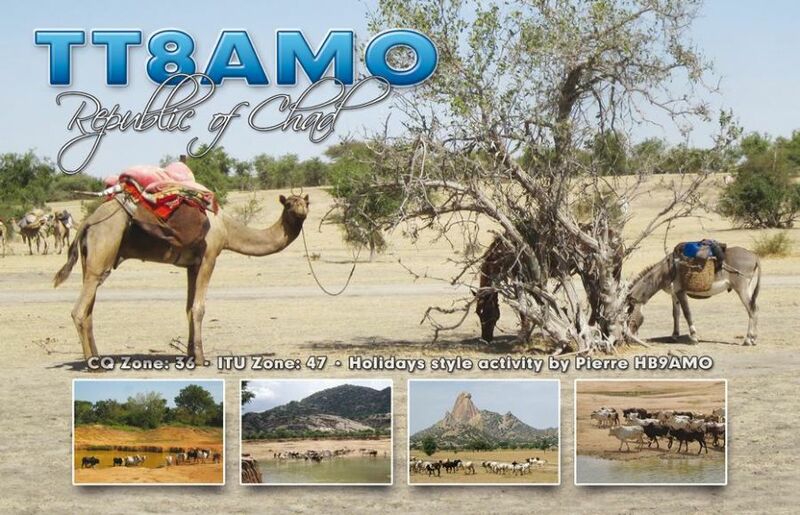 Pierre, HB9AMO will be active from Chad mid October - mid November 2015 as TT8AMO. 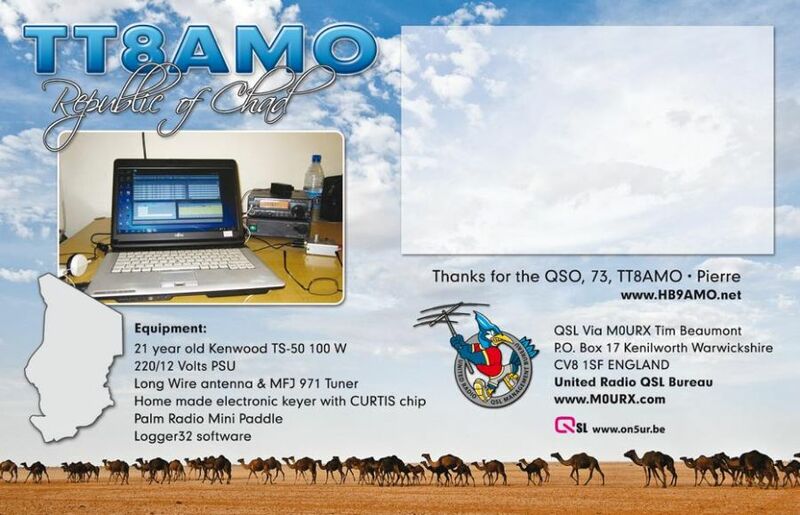 He will operate on 160 - 10m mainly CW. Charles Wilmott, M0OXO, 60 Church Hill, Royston, Barnsley, South Yorkshire, S71 4NG, England. 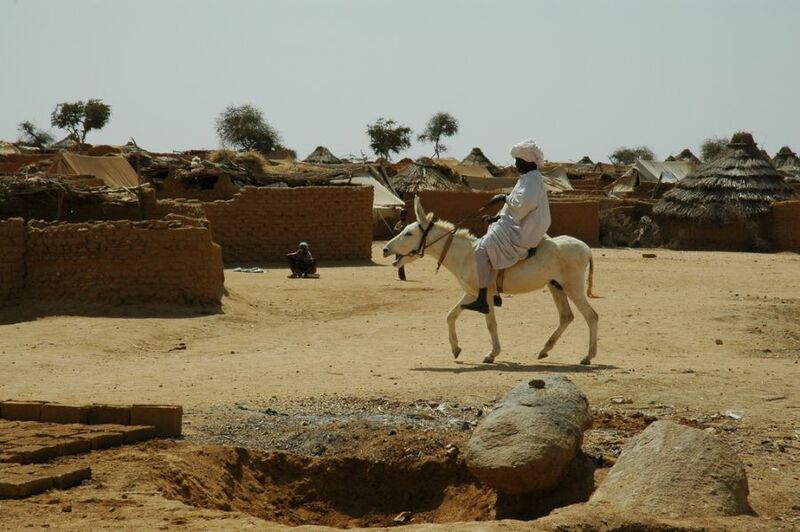 Ngoury Chad. Author - James Lane. Chad. 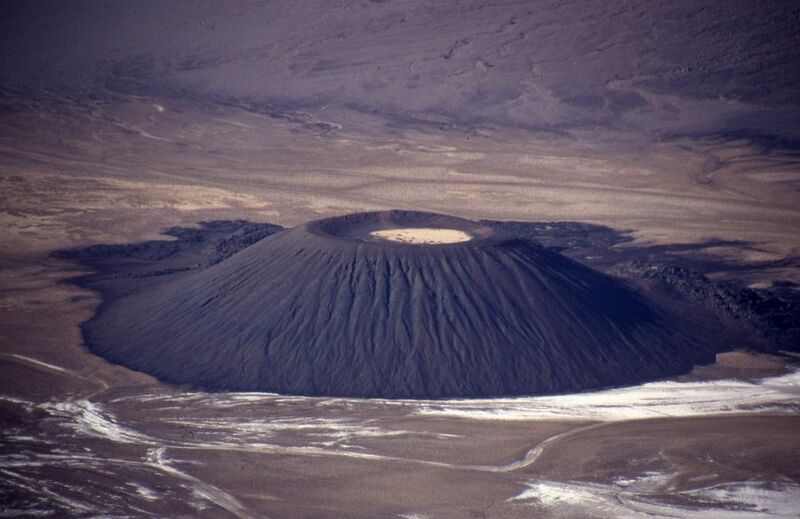 Bottom of the Trou au Natron Volcano. Author - michael_jeddah. 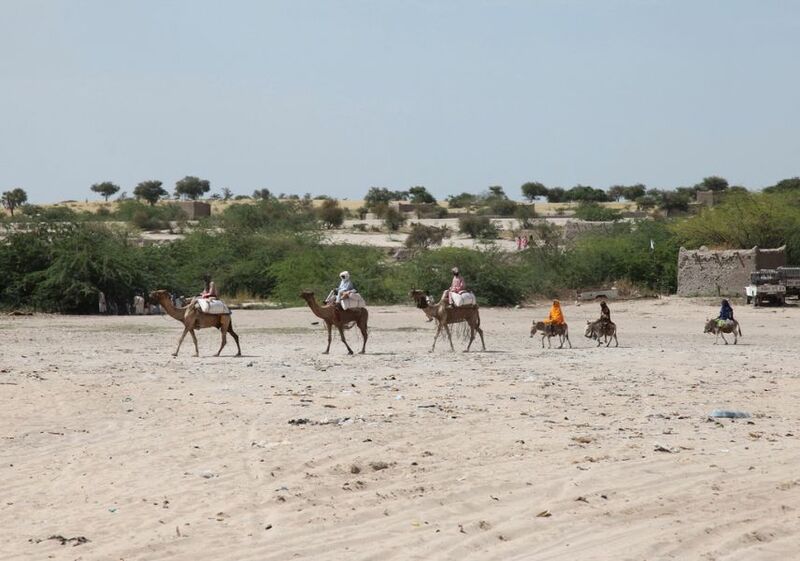 Eastern Chad. Author - Tim Irwin.